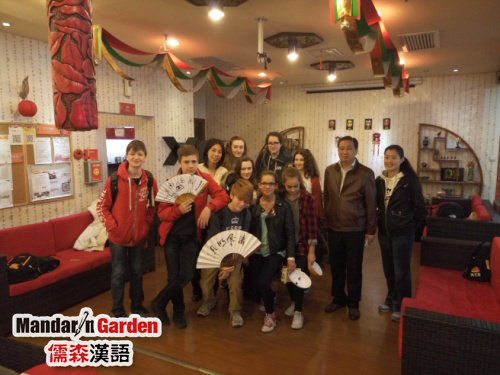 A group of young students from British elite school visited Shanghai Mandarin Garden on 18th of March, 2016. They came here for educational tour and 4-days training course of Chinese language & culture. Diana, one of the first-tier teachers in Mandarin Garden, said that Mandarin Garden arranged two different types of Chinese language and culture courses for these students. In order to accelerate students’ Chinese learning with the changes of teachers and learning environment，Chinese language courses this time were taught by two prominent teachers according to Chinese textbook content the students are using in UK. Besides, during Chinese cultural course, students learned Guzheng(traditional Chinese instrument), tea ceremony, traditional Chinese ink-and-wash painting, calligraphy, paper cut and Beijing opera mask painting and so on. 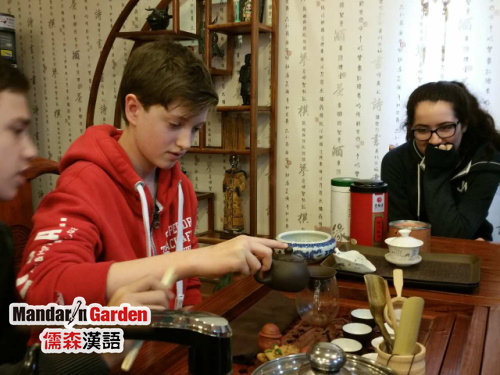 All of the students love this kind of learning experience, and they would love to have more opportunity to learn more Chinese language and culture in future. 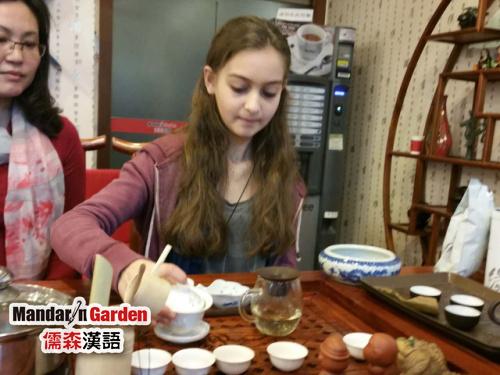 As one of the key projects in Mandarin Garden’s Global Alliance Programs, this type of immersion Chinese learning could let students gain Chinese language skills and culture experience. 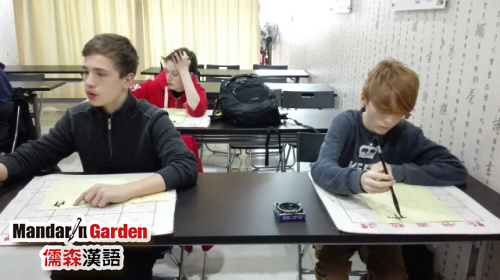 What’s more, Mandarin Garden also provides online education, overseas assignment of professional mandarin teachers and more cooperative projects, to fully support our partners worldwide.